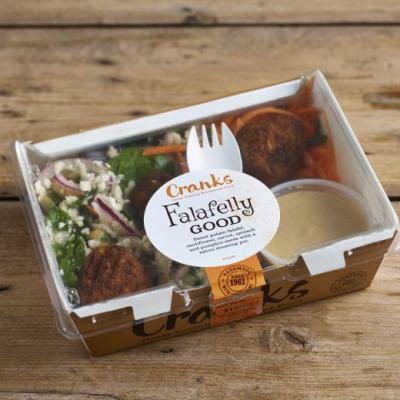 Since its start back on Carnaby Street in 1961, Cranks has been the pioneer of great tasting, wholesome vegetarian food. Since then, we like to make sure were keeping up to date with all the latest trends to ensure all our products are packed full of the best new ingredients and have as much flavour as possible. As part of this we’re always keeping our ear to the ground, making sure we are the first to hear about all the latest cutting‐edge foodie trends. From our lovingly made sandwiches prepared by hand, to our signature bread that takes no shortcuts with its bake to generate the perfect loaf ‐ not to mention our carefully considered recipes packed full of veggie inspiration ideal for all the family. We pride ourselves on making sure all our products & recipes are perfectly delicious in every way for you to enjoy! Onion bhaji on a sandwich! 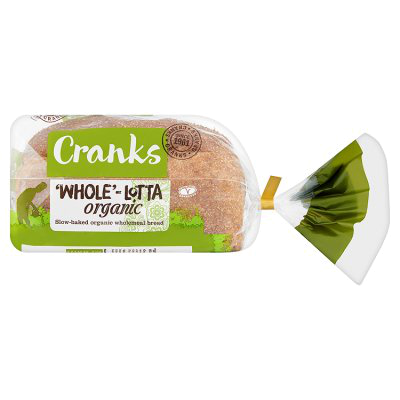 Yes you heard right; a Cranks favourite. We've taken onion bhajis, mango chutney and yogurt and mint dressing for this bestseller. From our wholemeal to our adventurous flavour breads, this gives a dense texture and delicious taste we hope you think so too! Sweet potato falafel, cauliflower, carrot, spinach and pumpkin seeds with a tahini dressing pot. We’ve gathered together a selection of our favourite recipes old and new from our classic cranks recipes. 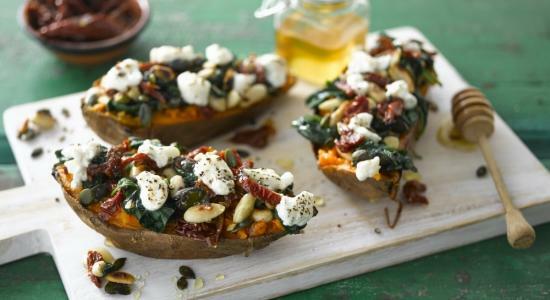 Some are healthy recipes, others a little more indulgent, but all utterly delicious for you to try for yourself at home. Enjoy! Join the conversation or follow us on social media.